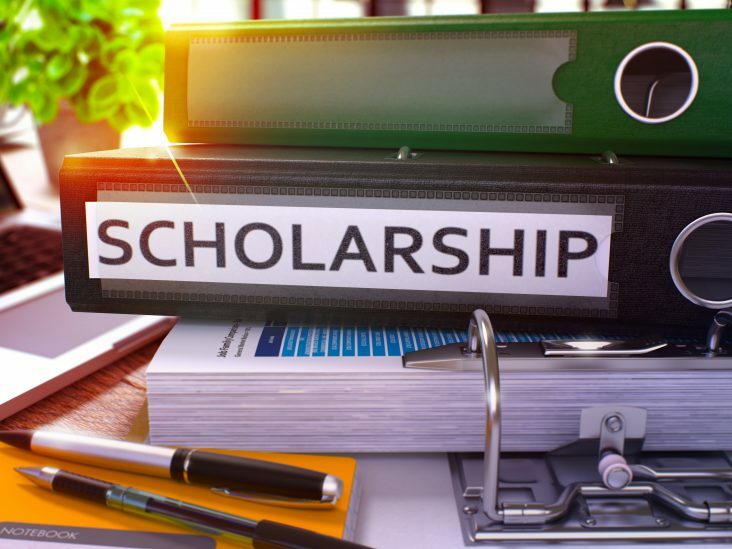 MONTOUR FALLS –– Applications must be postmarked by May 29, 2017, for $1,000 scholarships the Schuyler Hospital Auxiliary is awarding to students who plan to enter the health care field. 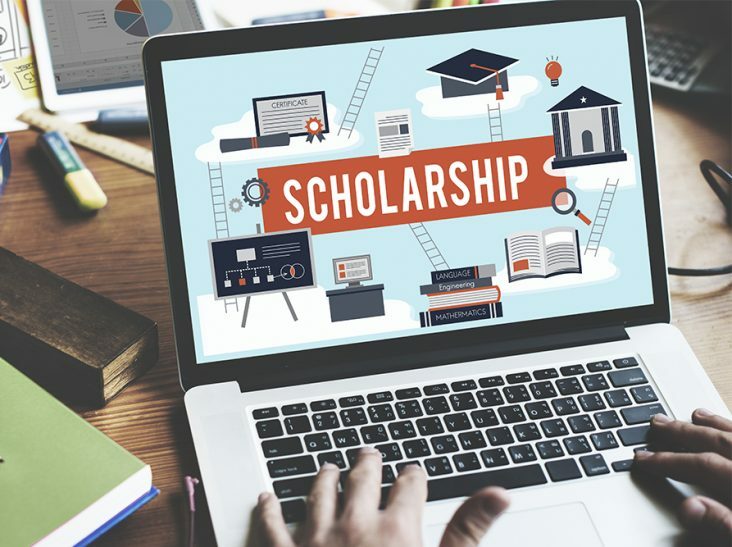 Scholarships will be awarded to graduating high school students who are residents of Schuyler County, and to hospital employees wishing to further their education in the health care field. Applications may be found on-line at www.schuylerhospital.org on the Auxiliary page. 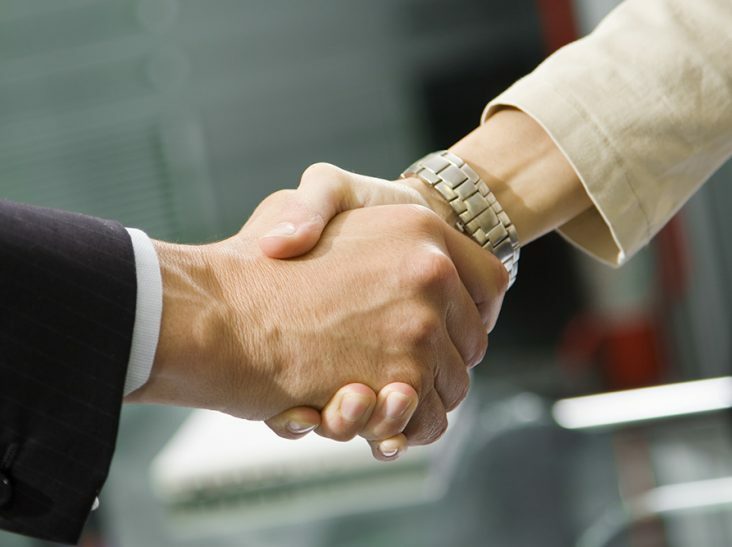 Applications may also be picked up at high school guidance offices, and the Hospital’s Human Resources office. MONTOUR FALLS –– At their annual spring luncheon on May 9, 2017, the Schuyler Hospital Auxiliary named their Volunteer of the Year, and voted in new officers for their Board of Directors. Chris Updyke was surprised as she was named Volunteer of the Year for all the work she does year-round as Volunteer Coordinator. 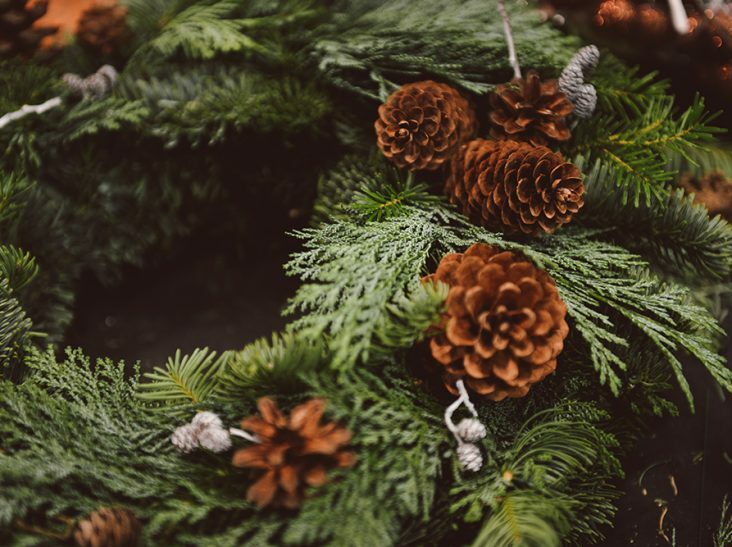 Updyke recruits, trains and schedules volunteers for the Information Desk inside the Main Entrance of the Hospital, and also assists with volunteers for the Gift Shop, Seneca View, and numerous Auxiliary events. She meticulously tracks the hours served by 150 volunteers throughout the year. 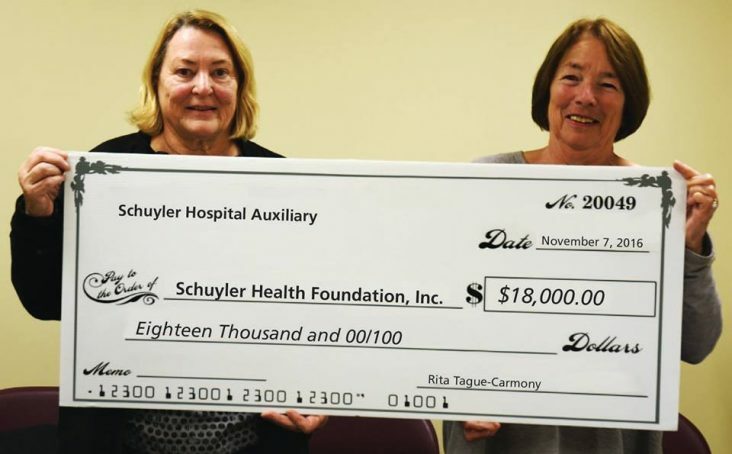 The Schuyler Hospital Auxiliary recently announced an $18,000 donation to Schuyler Hospital, in addition to other smaller donations throughout the year. 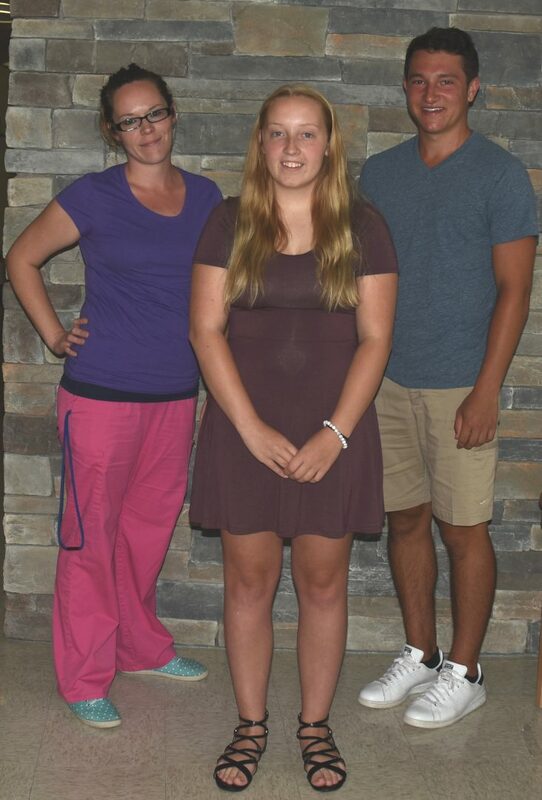 Auxiliary is awarding to students who plan to enter the health care field. 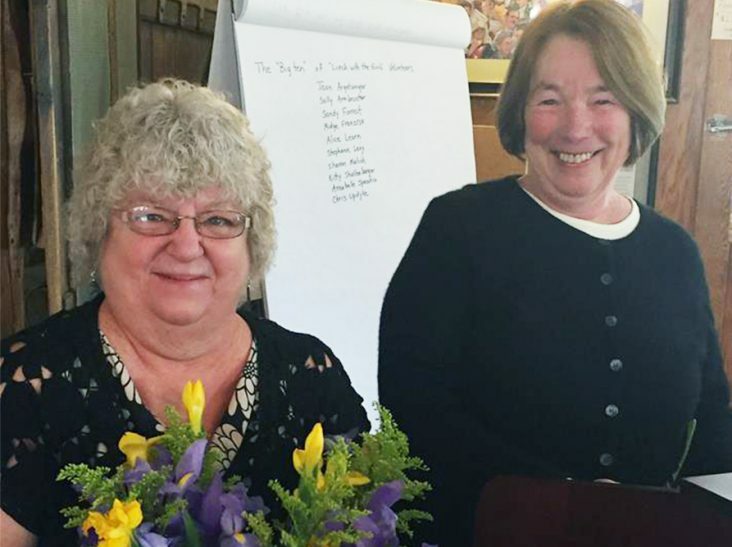 MONTOUR FALLS –– At their annual spring luncheon, the Schuyler Hospital Auxiliary named two of their members as Volunteers of the Year.